A big congratulations to the winner of the Green Gamboni Jeans giveaway – #165! The winner was chosen through Random.org after entries from Anktangle and Natural Parents Network were combined. The winner entered at Anktangle. 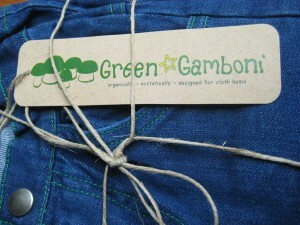 Green Gamboni jeans are made specifically to fit over cloth diapered baby bums from 100% Organic cotton. They come in five different styles and are sized from 0 – 2T. Green Gamboni also has a GreenCycling program where you can return the jeans your child has outgrown for a 5% discount on a new pair of jeans. These jeans are sustainably manufactured in Northern California. Be on the lookout for a giveaway on Facebook once Green Gamboni reaches 500 fans. 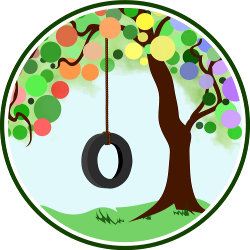 Subscribe to the Green Gamboni blog. Like Green Gamboni on Facebook. Disclosure: Our reviewer purchased the jeans for review at wholesale price.